One of the toughest challenges facing boards today is finding new board members. And not only finding new board members but finding board members who meet the needs of your board and your organization. I recently had the opportunity to lead an in-depth discussion with board members from a number of organizations regarding how they go about finding new board members. Below is a list of strategies that members of this group mentioned. You may find a strategy listed here that you hadn’t thought of before. “Advertise” the search on the organization’s website. Ask current board members to provide names of potential directors. Form a Recruiting or Search committee to put an extra focus on finding the right individuals. 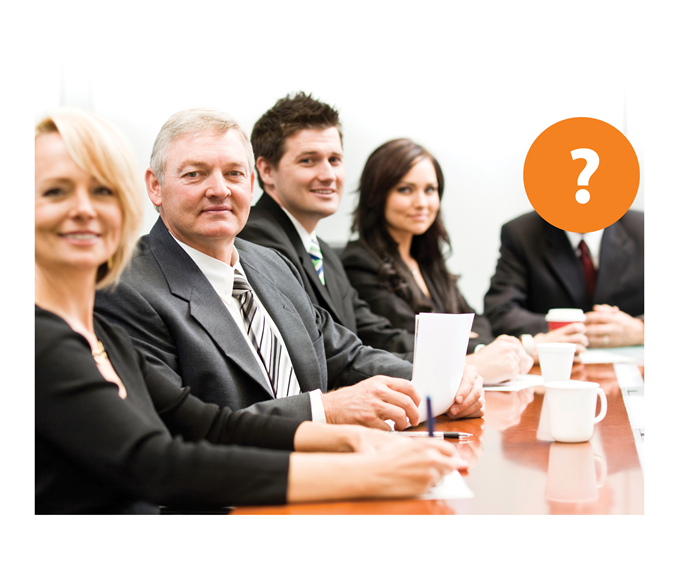 Ask the CEO or Executive Director for names of potential board members. Attend a director “job” fair. Include an article in the organization’s newsletter highlighting an upcoming opening for a board member, requesting that interested candidates apply. Determine the competencies necessary for the board, where the gaps are, and search for individuals with those competencies. Encourage volunteers from other organization committees to serve as board members. Conduct a community outreach event where you invite members of the community to an event to learn more about the organization and the board of directors. Make flyers available on tables in the lobby announcing board member openings and describing the roles and responsibilities of a board member. Do you have a strategy to find good potential board members at your organization? Please share your strategy by commenting here.